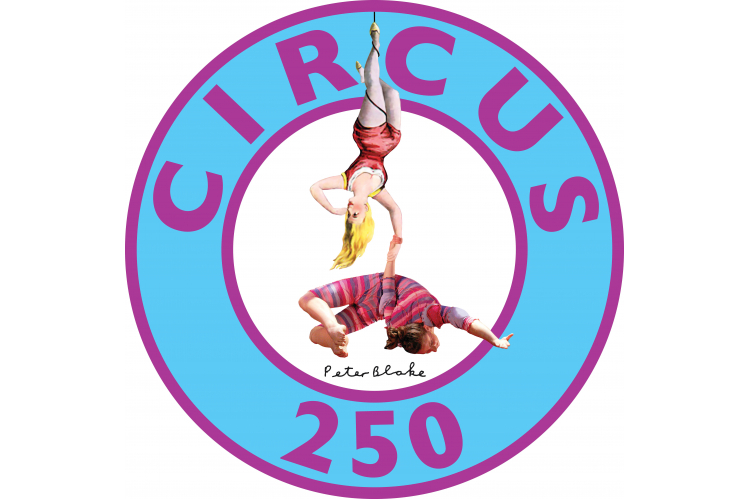 Circus250 is the Community Interest Company co-ordinating and supporting all the fabulous events nationwide to celebrate 250 years of circus in 2018. This fund will support a website to ensure everyone can learn not only about the history of circus, but about the opportunities for them to see and take part in this exhilarating and totally accessible art form today. We believe that everyone has a right to experience the arts, and that circus is a wonderful opportunity to enable this to happen. Through our marketing, promotion and resources, we aim to include everyone in Britain and Ireland in the celebrations. Thanks so much for helping make that happen. Together, we can make 2018 the greatest show at which everyone has a ringside seat.